The UEFA Champions League quarter-final draw was kind to Liverpool and one thinks the Reds will put Porto in its place for the second straight season in this tournament. Last term, Liverpool and Porto went head to head in the UEFA Champions League last 16 and the Reds romped to a 5-0 away win before taking it easy on their home pitch and drawing 0-0 when the tie was dead. 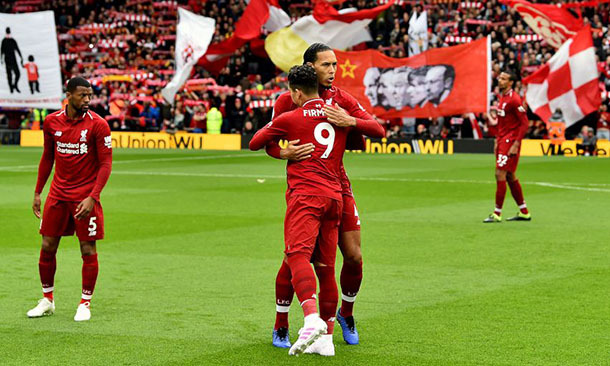 One would argue Liverpool is a stronger side this year than it was 12 months ago and, while it is a cliche, there is something special about European nights at Anfield. And such is Liverpool’s firepower that Porto will run out in front of the Kop feeling it must get on the scoresheet in Tuesday’s first leg to stand a chance of qualifying for the UEFA Champions League semi-finals as the Reds are short odds to bag an away goal of their own when the teams clash on the continent later this month. The English Premier League is the world’s strongest domestic division and it is testament to Liverpool that it has lost just one of its 33 championship matches and that was 1-2 at another UEFA Champions League contender, Manchester City. Andrew Robertson is suspended for Liverpool but Reds boss Jurgen Klopp can call upon James Milner to cover at left back, such is the versatility of the England international who cops a lot of banter on social media channels. Liverpool blew away Porto last time the sides met and one fears for the Dragons given any number of statistical reasons. Porto is 0-3-15 away to English teams in European contests, failing to score on its last six visits to England. Porto has benefitted from a relatively soft UEFA Champions League draw to reach the quarter-finals, encountering Galatasaray, Lokomotiv Moskva, Schalke and Roma before the last eight – Cimbom are ranked second in Turkey, Loko are ranked fourth in Russia, Schalke are ranked 14th in Germany and the Yellow and Reds are ranked sixth in Italy and sliding down the ladder. Also, Porto has kept only one clean sheet in its eight UEFA Champions League games, plus the Dragons could line up without left back Alex Telles due to injury while Hector Herrera and Pepe are definitely out due to bans. One fancies Liverpool to do a job on Porto – the Dragons have lost both of their Portuguese Primeira Liga fixtures against title rival Benfica – and, after going through each of the UEFA Champions League match markets, one is suggesting backing the Reds to lead at both half time and full time. Porto is unable to field its regular defence so the Dragons may be most vulnerable in the first half and Liverpool’s quality in the final third is beyond question. The winner of the Liverpool-Porto tie will face either Manchester United or Barcelona in the UEFA Champions League last four and one expects Barca to progress, starting with a road triumph over the Red Devils on Wednesday. Manchester United’s injury woes have eased since it pulled off a miraculous UEFA Champions League recovery to eliminate Paris Saint-Germain but the Red Devils remain below full strength and one thinks they do not have the defence to quell Barcelona’s attack. Manchester United is sixth on the English Premier League but anyone arguing the Red Devils deserve to be higher than that should familiarise themselves with their top-flight record versus Liverpool, Manchester City, Tottenham, Arsenal and Chelsea – they are 1-3-4 against those five teams and eight-ranked Wolverhampton restricted them to just one divisional point. 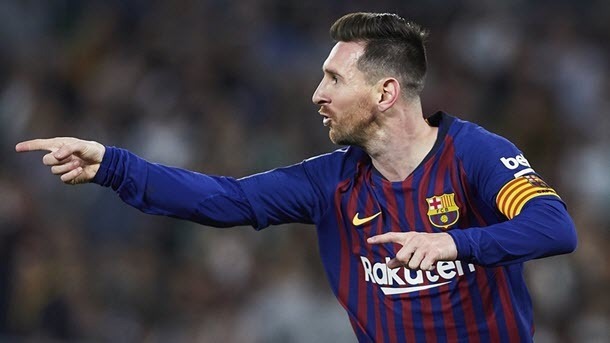 Barcelona is proven on the big stage, it thrashed Tottenham 4-2 at Wembley during the UEFA Champions League group stage and, unbeaten in its last 16 games across all competitions, the Spanish Primera Division champion-elect does not lack confidence. Barcelona appears to have a clear class edge over Manchester United, particularly in the penalty area. 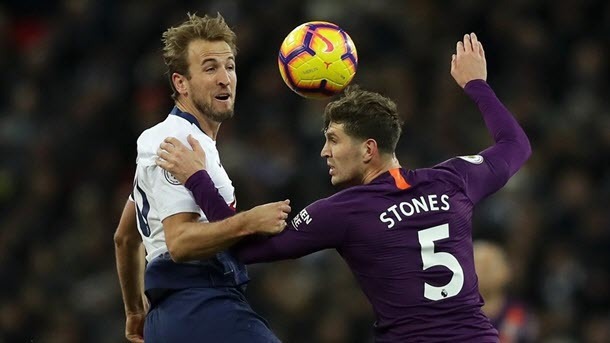 Bookmakers are betting the all-English Premier League match between UEFA Champions League aspirants Tottenham and Manchester City on Tuesday at 1/2 1.50 -200 0.50 -2.00 0.50 with Betway will be high scoring but one is not so sure the sparks will fly and the goals with flow. Manchester City won 1-0 at Tottenham when the sides met in English Premier League, only three of the former’s away divisional games have gone over three and a half goals and one believes the latter and, perhaps, the Citizens as well are likely to play somewhat cautiously in the first leg of a two-legged tie between teams which know each other well.